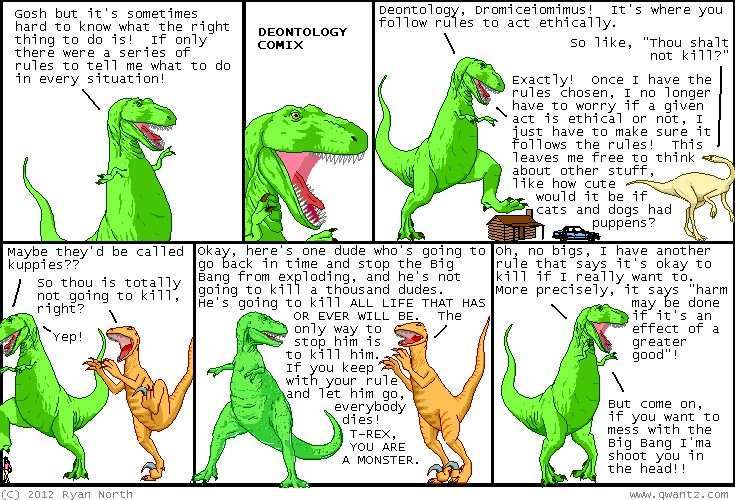 Dinosaur Comics - July 12th, 2012 - awesome fun times! –Mapmakers are very enthusiastic people, hence the exclamation points!! 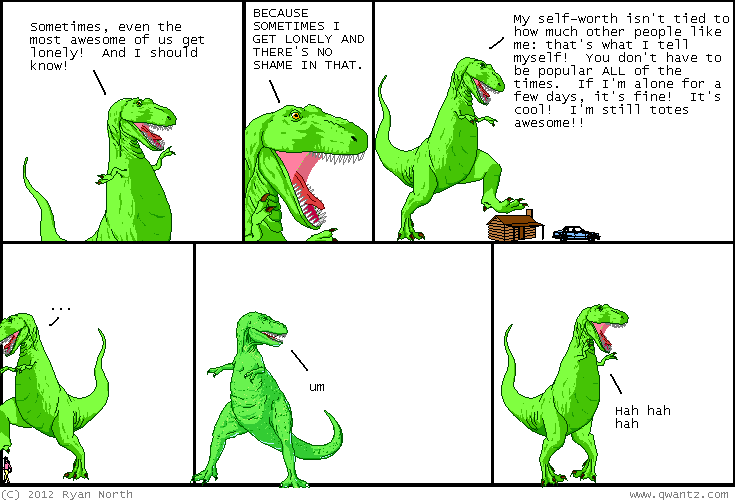 July 12th, 2012: Lisa sent me this alternate version of Tuesday's comic!